Open the Revit Family in the Revit Family Editor. 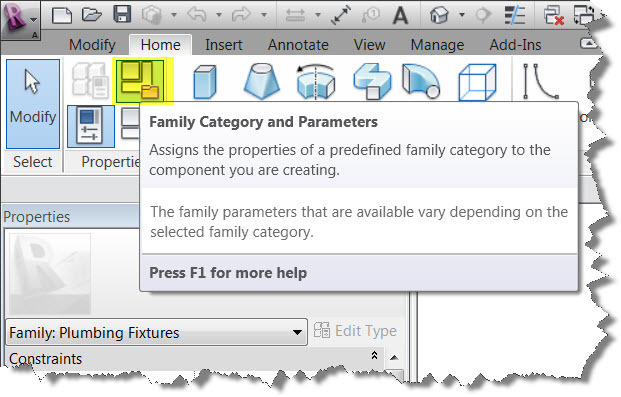 In the upper left corner of the Revit Ribbon, select the Family Category and Parameters icon. 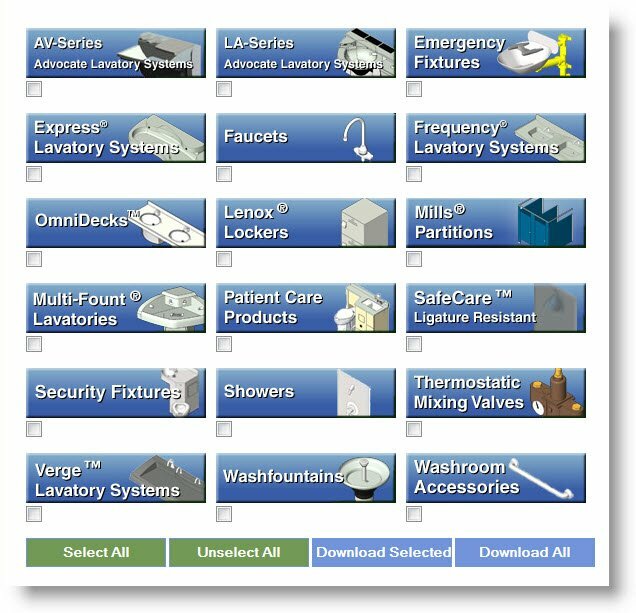 In this example, a Washroom Accessory Revit Family has a Furniture Category designation. visibility is not controllable under Specialty Equipment Category visibility setting. can't be tagged with a Specialty Equipment Tag. 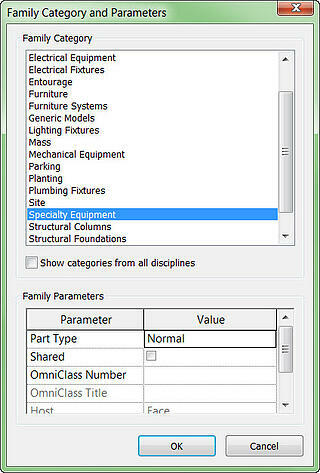 is not listed in the Revit Specialty Equipment Schedule. While this dialog box is open; let's change its category to Specialty Equipment. 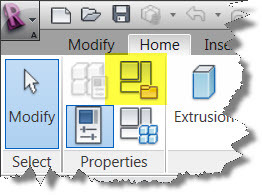 Press OK -- and SAVE the Revit Family. 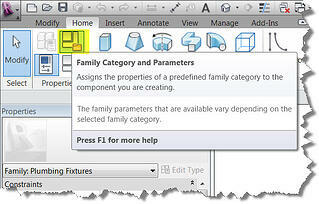 Final Step -- Load / Re-Load the Revit Family into the project. 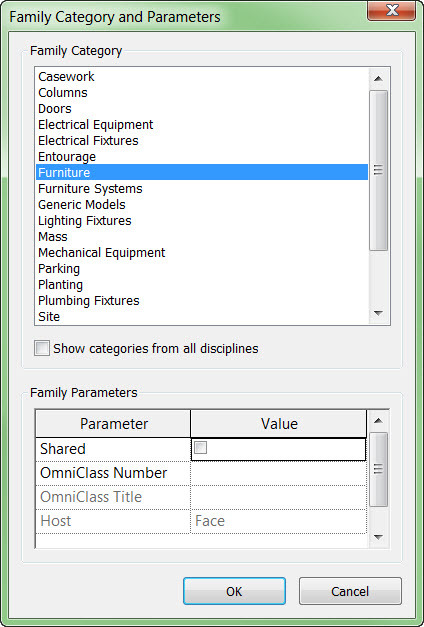 Typically, most experienced Revit / BIM Managers will test these settings prior to releasing a Revit family into their company and project standards. 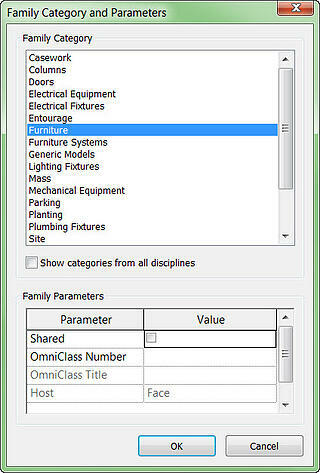 However, "things happen" -- and this is a quick edit to update the Revit Family.